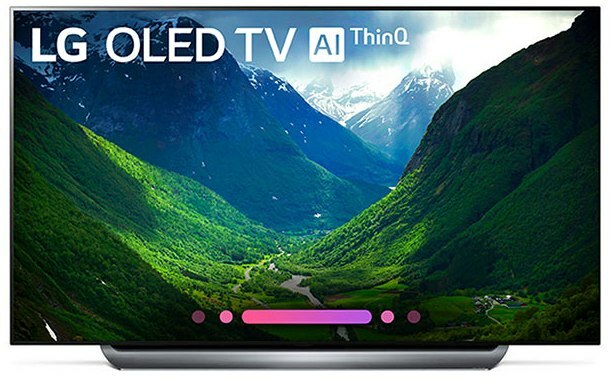 Epic AV Price Match Guarantee - Epic AV offers the same pricing on LG 4K TV's that you would pay at Big Box Retailers and Major On-Line Competitors such as Best Buy, Amazon.com, B&H, ABT and others. Call us for up to date prices on all LG 4K TV's. ULTRA HD is a new standard in picture quality, and it's the future of high-end video display in the home. The resolution is four times that of Full HD 1080p*, with a whopping 8.3 million pixels to display flawless images, even when viewed up close. Enjoy incredibly vivid colors and picture details as never before. Disclaimer: *4K/UHD content delivery standards still being developed. Discover how the 4K Ultra HD TV from LG will change the way you view everything. LG’s 4K UHD TV delivers four times the resolution of a standard HD TV, offering a bigger, bolder and more lifelike TV viewing experience.